CamelPhat, SoulCircuit, Hot Natured, Route 94, Dusky and more. This show was 24th in the global funky house chart, 46th in the global vocal house chart and 82nd in the global house music chart. 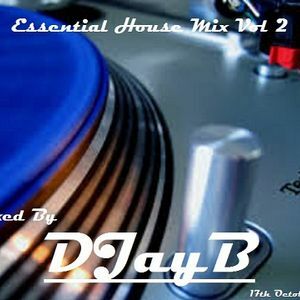 Welcome to &apos;Essential House Mix Vol 2&apos;.